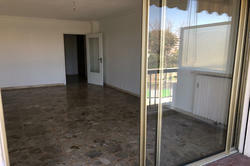 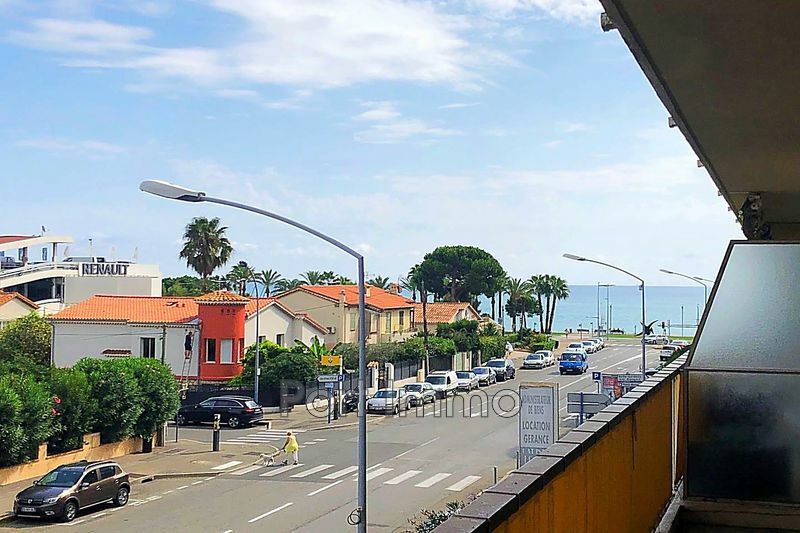 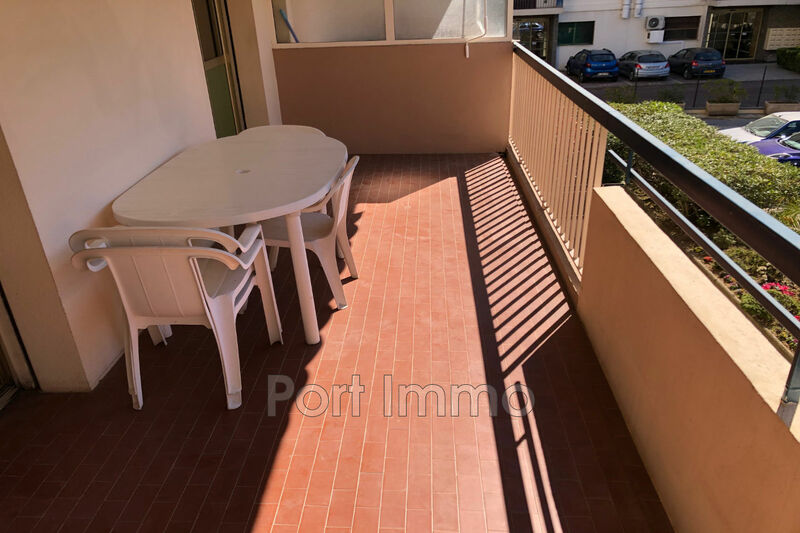 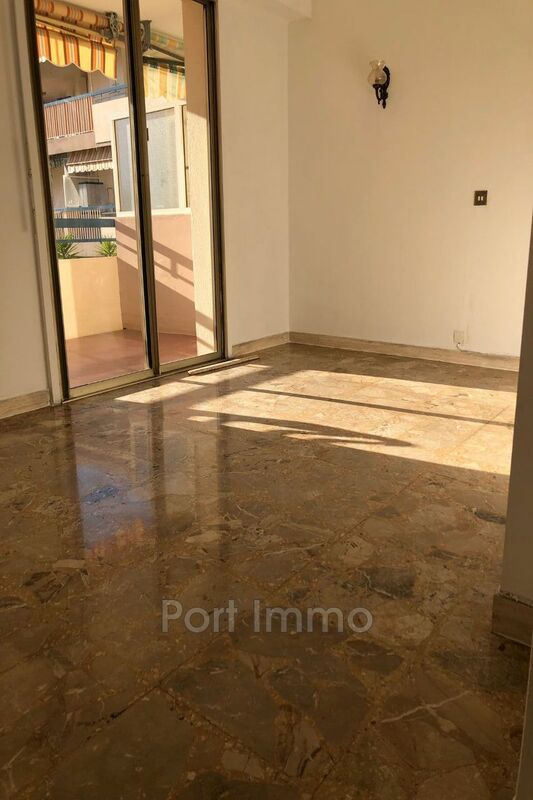 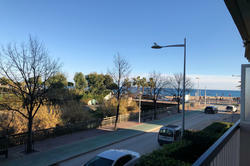 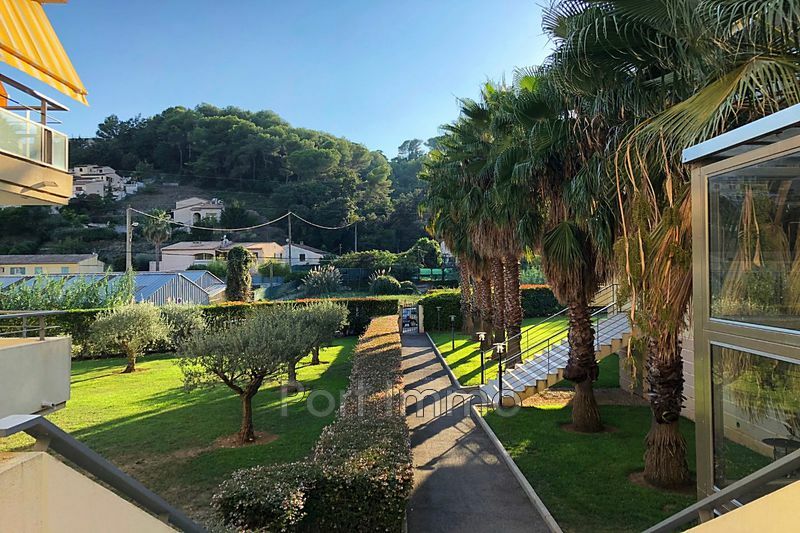 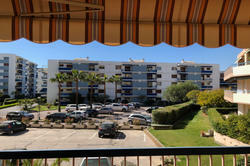 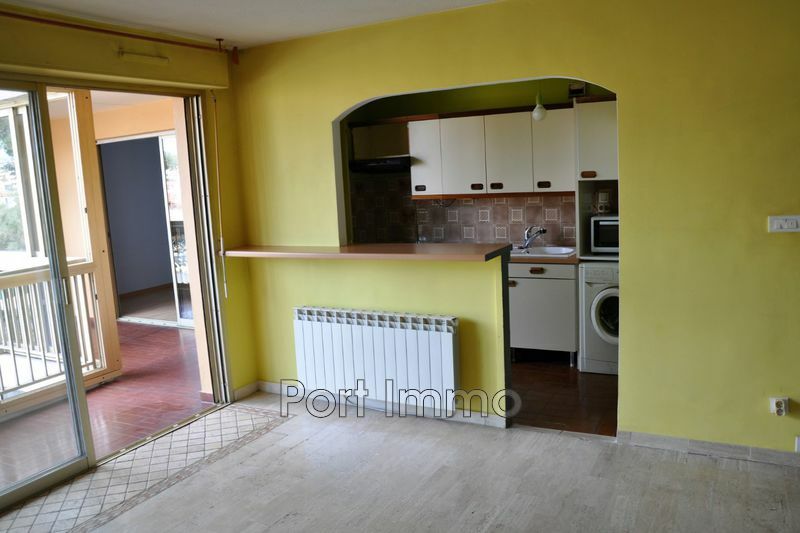 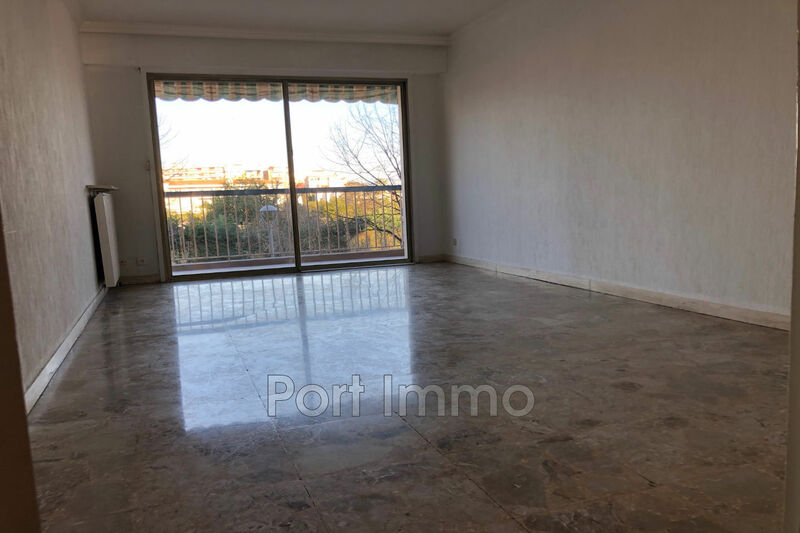 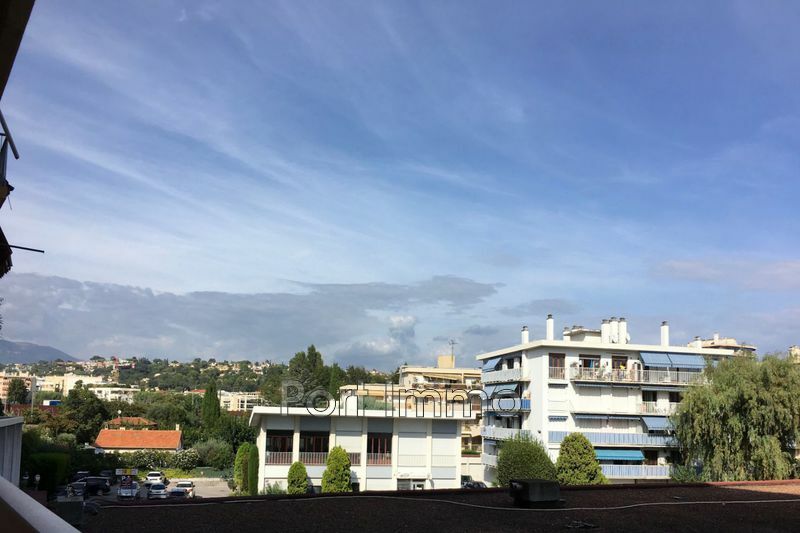 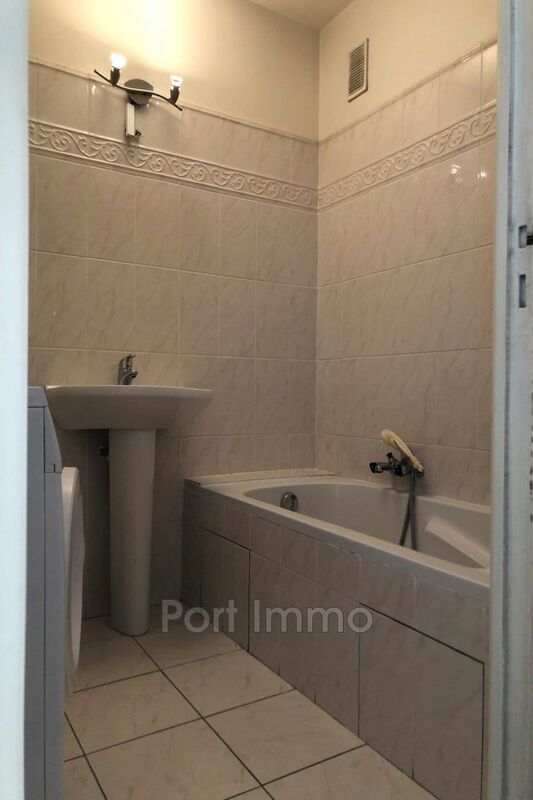 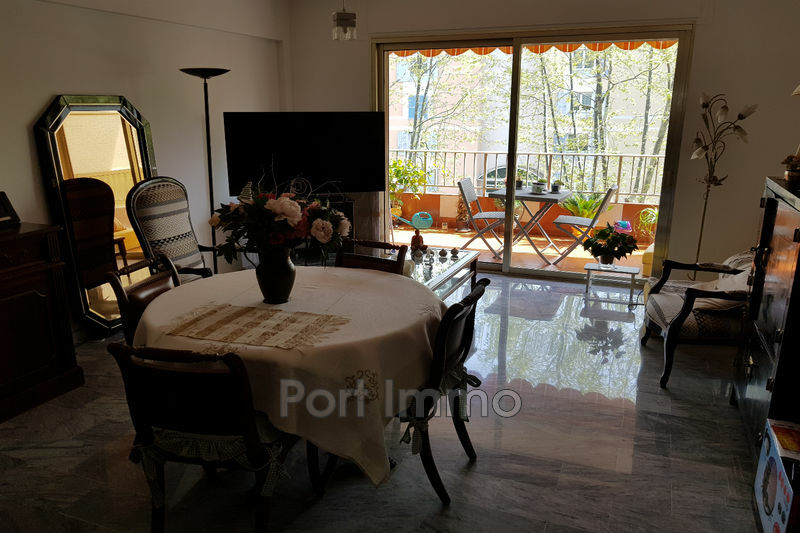 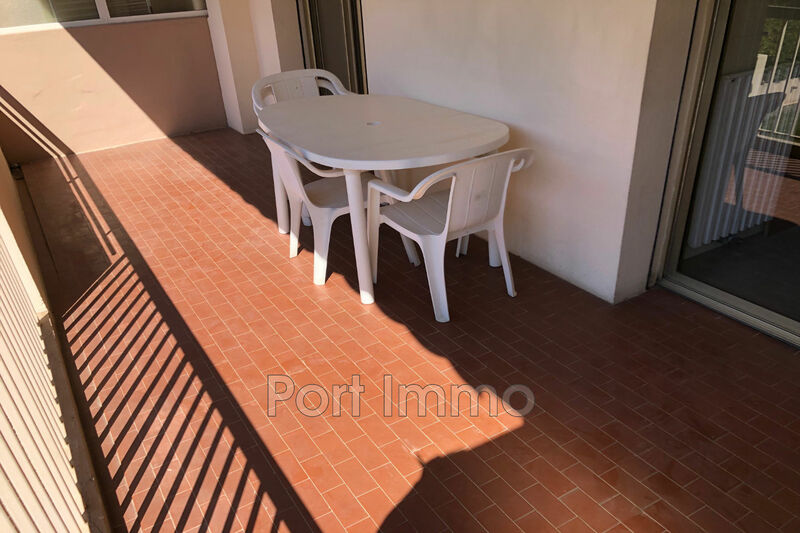 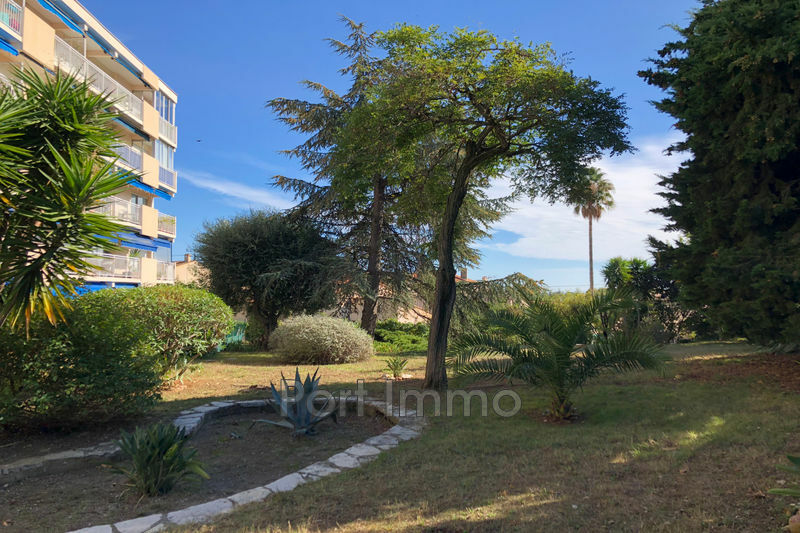 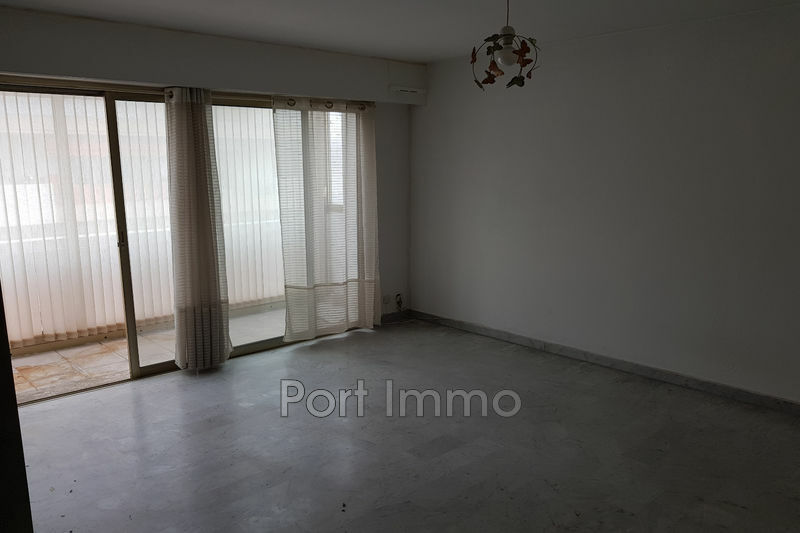 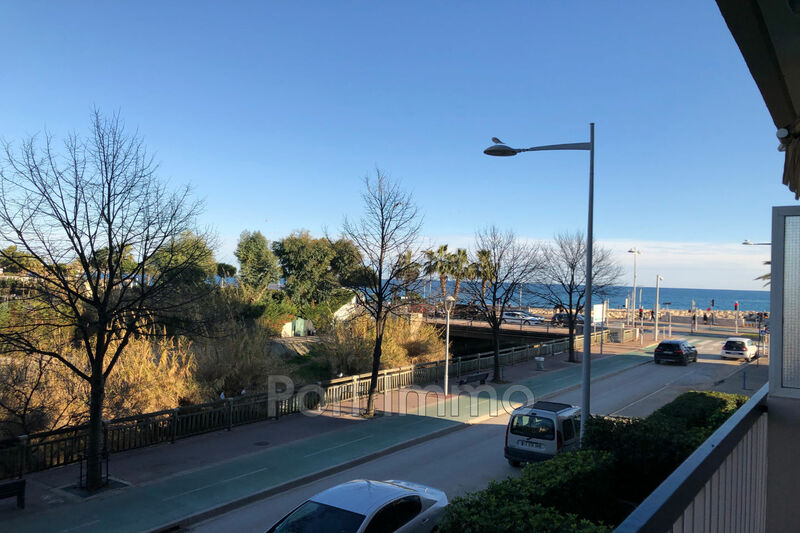 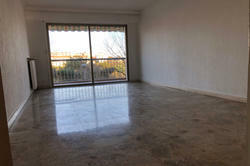 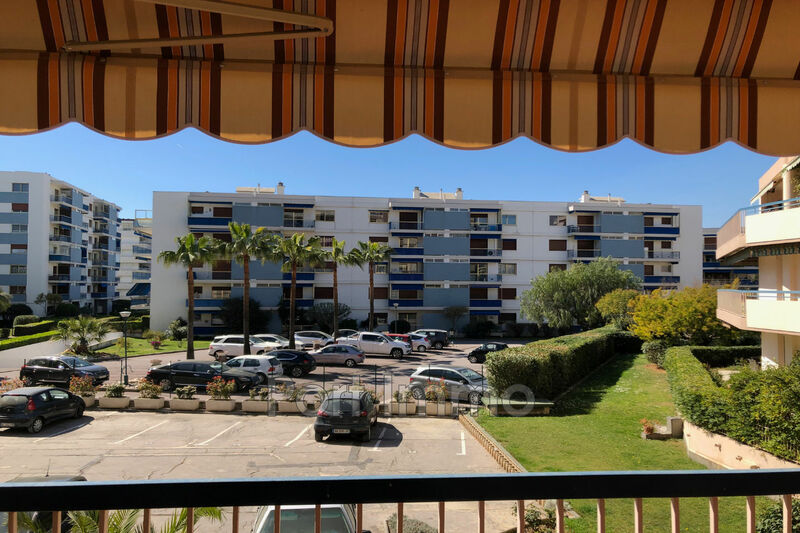 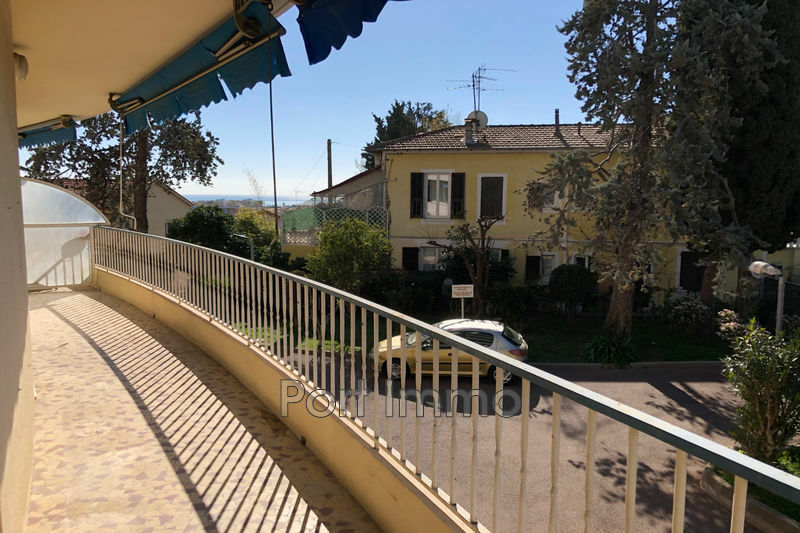 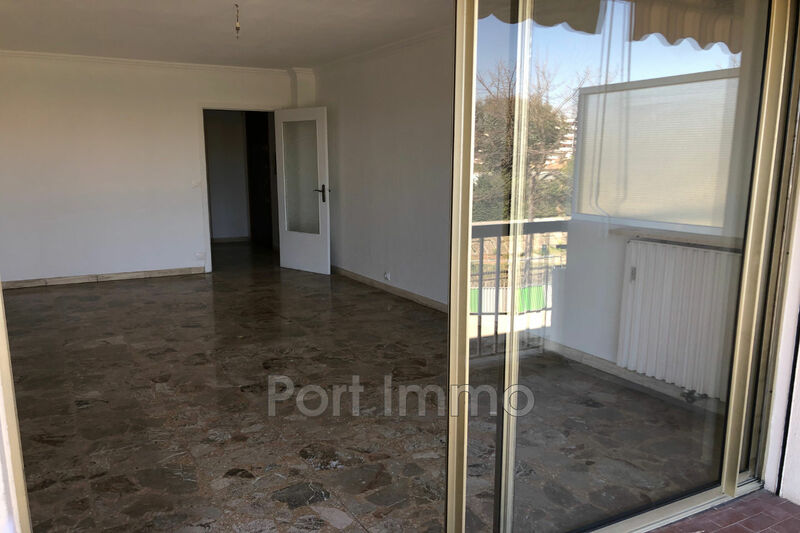 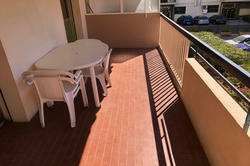 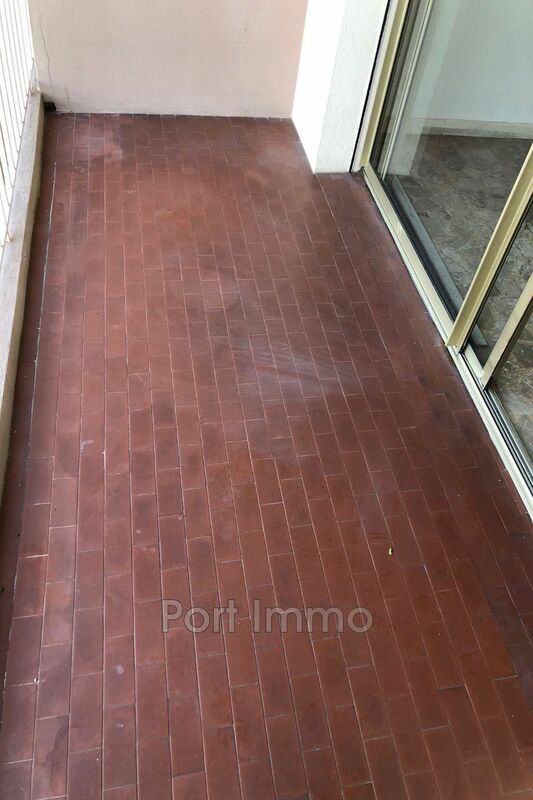 CAGNES SUR MER: Side sea view for this 2-room apartment of 49.10m² located at 10M beaches and benefiting from two terraces East and South West exhibition composed: entrance hall with cupboard, living room, bathroom and separate toilet, kitchen and quiet room. 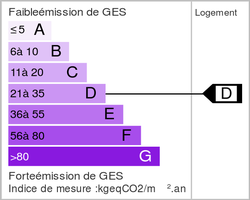 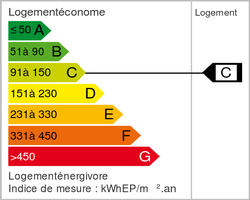 Renovated and residential co-ownership. 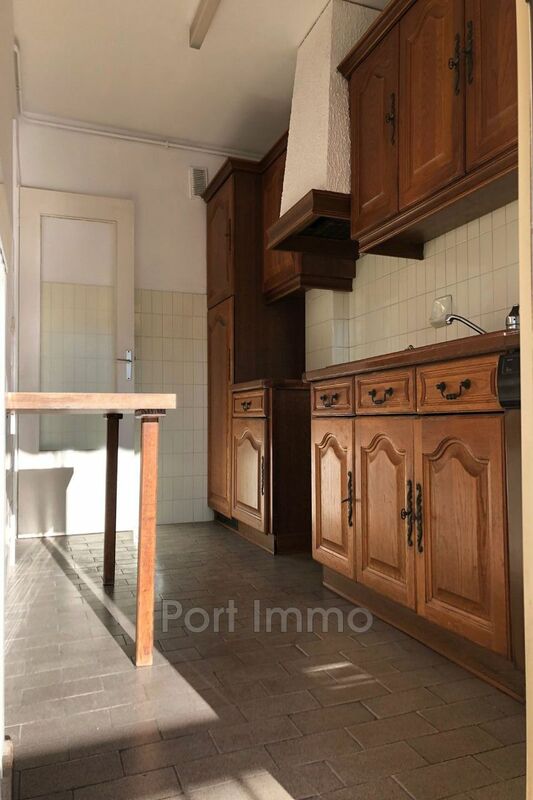 Sold with a parking in the basement and cellar.